Let Kianti’s do all of the work for you with easy to order food that is a breeze to pick up. 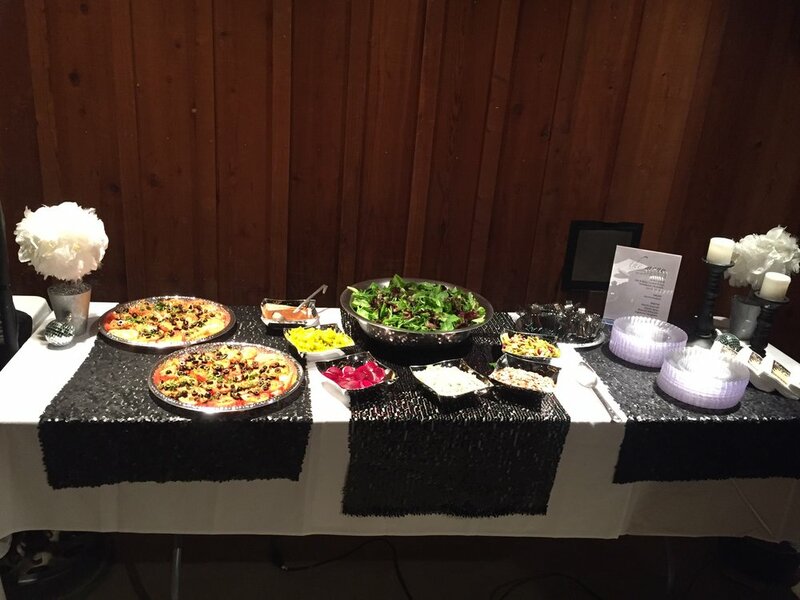 Our catering menu is great for gatherings such as birthdays, graduations, rehearsal dinners, parties & meetings. 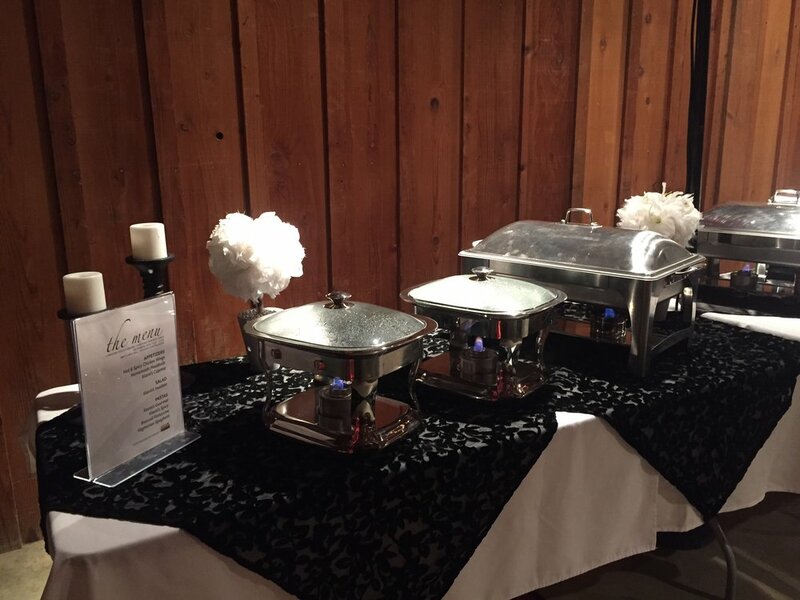 We help you plan your party as we assist you in determining the type of food and quantity to meet your needs. Orders must be placed at least 72 hours prior and during hours of Coordinator. 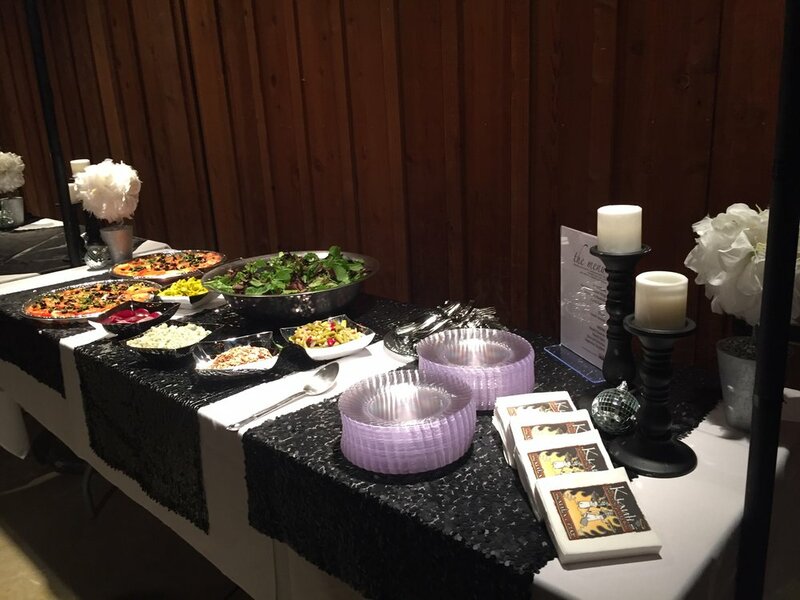 Our Banquet & Catering Coordinator will assist you with quantities & menu selection. Orders are to be finalized & paid in full with cash or credit card, upon placing the order, with 72 hours prior to schedule date. Please open our "Catering Menu" pdf below to view our menu with suggested quantities. *set up and display is not part of catering. please contact our coordinator for any questions.